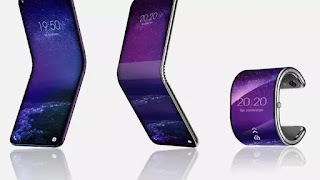 According to Samsung, the development will bring a more "notebook-like" experience to the next generation of smartphones. With 1TB of storage built-in, the company says users could store up to 260 10-minute videos at 4K resolution. 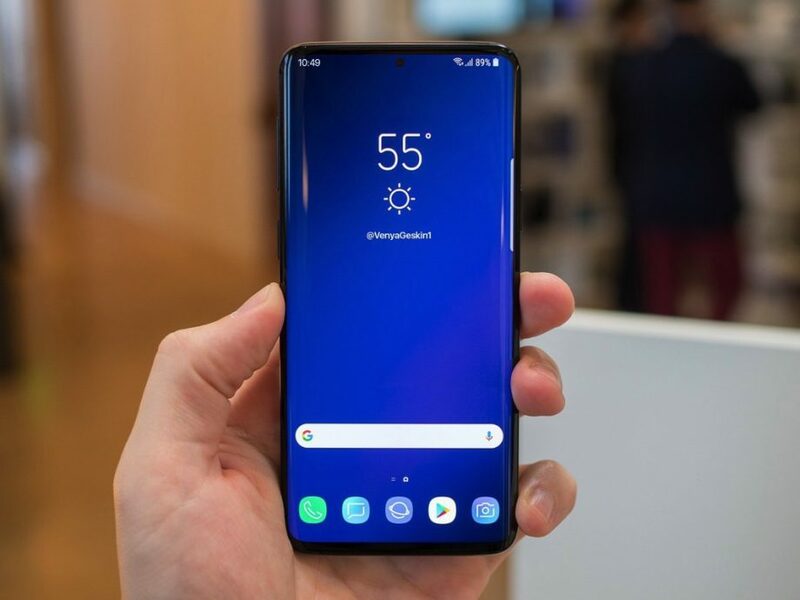 That's compared to 13 videos of the same size that can be stored on the 64GB flash storage "widely used in many current high-end smartphones," Samsung says. 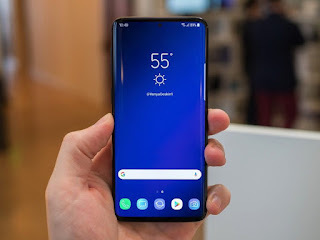 Rumours already point to Samsung's next-generation Galaxy S10 smartphone having 1TB of storage -- alongside four rear and two front-facing cameras to help you fill the space. Samsung says it plans to expand its production facilities in the first half of 2019 "to fully address the anticipated strong demand for the 1TB eUFS from mobile device manufacturers around the world."